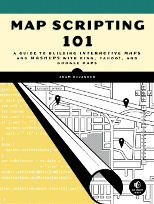 Write code once that will work on Google Maps, Yahoo Maps and other mapping providers. Stand out with custom marker icons and add a message window with details about the place. 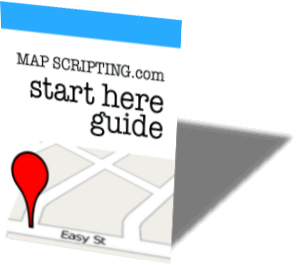 Make things easier by auto-centering and provide controls to zoom and switch map types. No, I won’t ever share your email address. In fact, unless you tell me otherwise, I’ll never send another thing your way.